C.P. 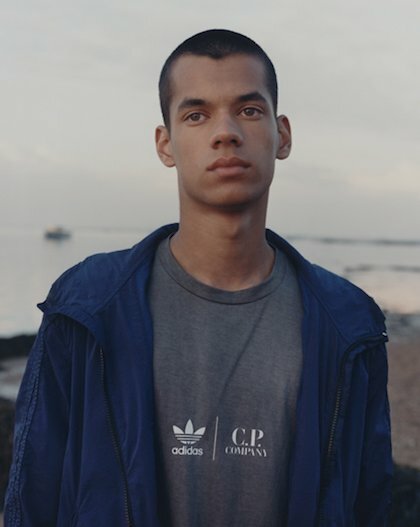 Company have partnered with adidas Originals to celebrate the enduring ardour of Casual Culture. For years, fashion-loving football fans have instinctively paired the two brands on and off the terraces – now, those two brands are working together in C.P. Company’s first ever collaboration. A shared passion for quality and innovation brings adidas and C.P. Company together to rework an array of iconic pieces. Some things feel so destined to happen that it is almost a relief when they do. adidas Originals by C.P. Company for Fall Winter 2018 marks the meeting of two menswear titans, with shared values and inseparable stories. For generations, football fans have been spontaneously pairing adidas trainers with C.P. Company garments off the field and on the terraces, their divided loyalties giving way to a reciprocal devotion to both brands. Now is the time for the culmination of this historic relationship between the two sartorial powerhouses, one that turns decades of Casual Culture into a mass premonition. The story is one of German and Italian design genius finding reverence in the tribally-defined rhythms and allegiances of football fandom. C.P. 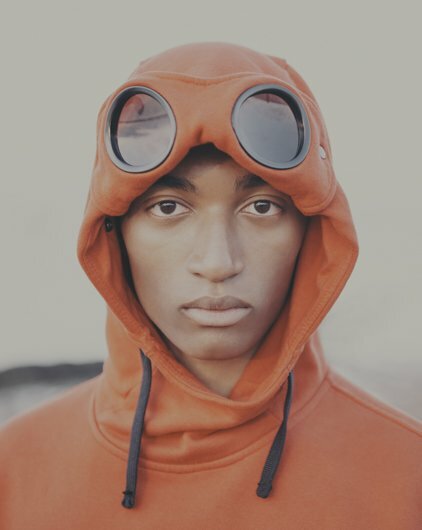 Company was founded by the late Massimo Osti in 1971, in his beloved hometown of Bologna. 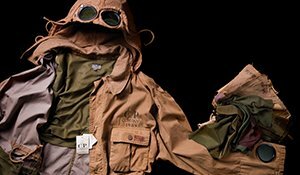 Widely considered to be the godfather of Italian Sportswear as we know it, Osti honed his craft away from the fast trends and high fashion scene of nearby Milan, and in the pre-internet era was unaware of the impact his visionary designs were having overseas – particularly on the football Casuals of the UK. 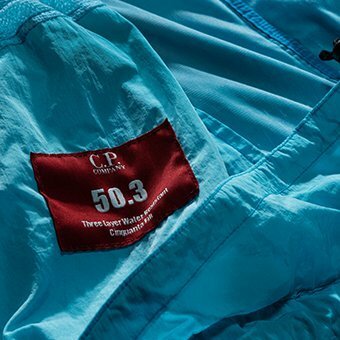 Four decades on and football has changed, but Casual Culture continues to cherish C.P. Company and adidas above all else. Loyalty of this kind is no accident. 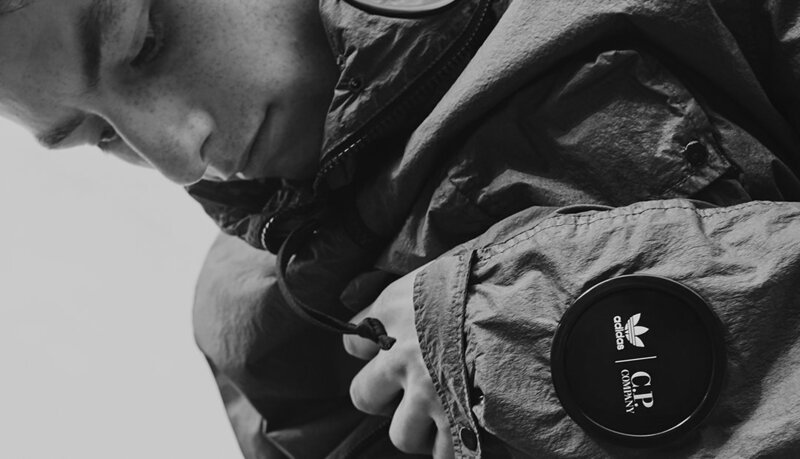 Massimo Osti’s founding principles and commitment to innovation remain hardwired within C.P. Company, protected and extended by his son, Lorenzo, and the brand’s design team, led by Alessandro Pungetti and Paul Harvey. 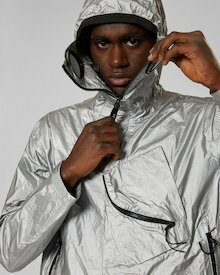 This future-facing commitment to innovation can be seen in the pioneering materials of the adidas Explorer jacket, C.P. Company’s signature NyFoil fabric lending it a unique metallic look and advanced thermo-regulating properties. 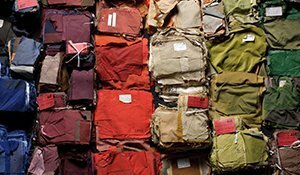 Neither brand has approached this collaboration half-heartedly, both placing great faith in each other’s peerless expertise to transform pieces that others might have considered untouchable. The mythical Beckenbauer track top has been put through C.P. 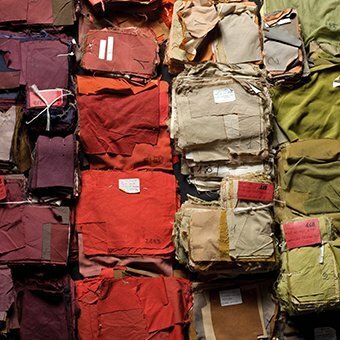 Company’s dyeing lab in Italy, the classic Samba sneaker reworked into the new Kamanda silhouette and one of C.P. 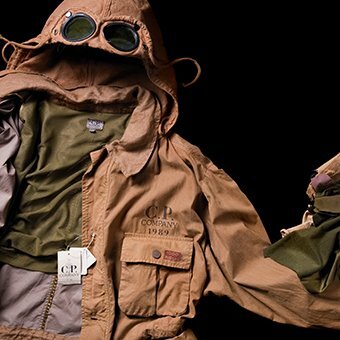 Company’s quintessential Goggle Jackets transformed into the adidas Explorer. A mere glance at the details of this collaboration – at the C.P. 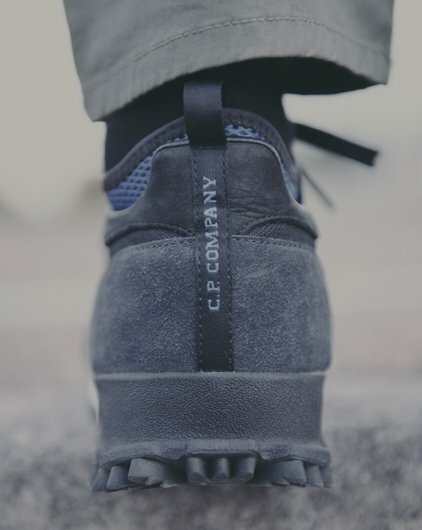 Company Watch-viewer emblazoned with the adidas trefoil, or the name of the Company perched above the Samba’s timeless three stripes – tells you it’s powered by a tremendous amount of trust. The result is a collection of garments and shoes that pass the acid test for all classic Casual Wear: they change the way you walk. Or, as Lorenzo puts it, “They let you express outside how you feel inside. The C.P. 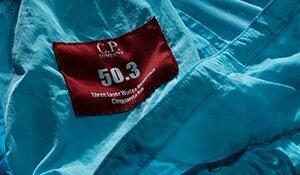 Company by adidas Originals collection will be available starting from August 24 at cpcompany.com and through C.P. 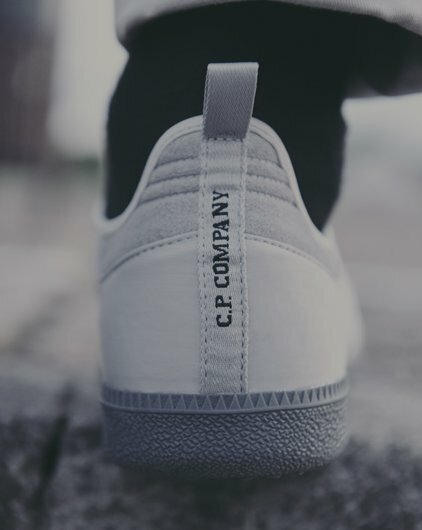 Company and adidas Originals selected retailers.